The mission of SCV is to create and support reliable certification and inspection systems for Safety, Quality and Sustainability. In order to achieve this mission SCV develops, manages and promotes private certification and inspection systems. Three systems that were developed by the Foundation are: Dutch HACCP, FSSC 22000 and recently HPC 420. In case of any complaints, please contact us for the procedure regarding complaints. SCV has been established in 2004. 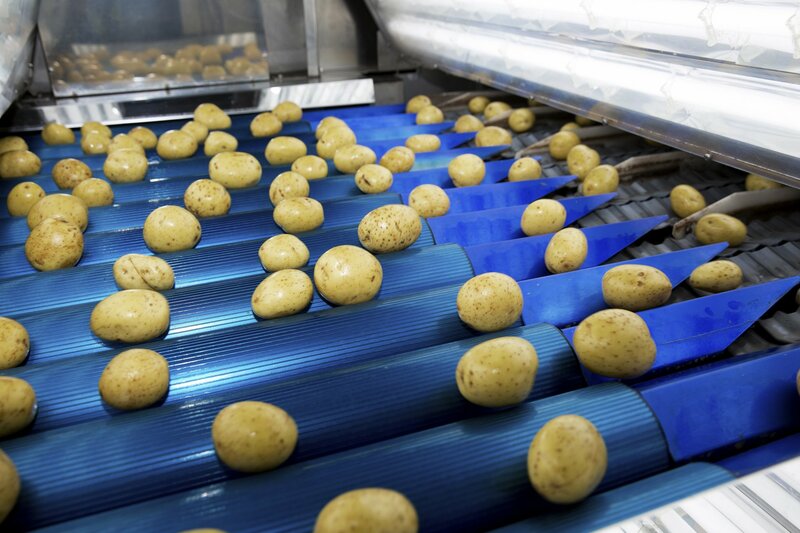 SCV originally focussed on food safety and provided a legal entity for the food certification system Dutch HACCP (Requirements for a HACCP-based Food Safety System). Besides that, SCV facilitates the NTWG GLOBAL G.A.P. In 2009 SCV developed the food safety management system FSSC 22000 has issued over 13,000 certificates in over 140 countries since and maintains certification license contracts with over 100+ certification bodies worldwide. In 2015 SCV broadened its focus to include developments in the field of Quality and Sustainability. The latest initiative on safety and quality management is HPC 420, a certification standard for the international Home, Laundry and Personal Care Industry. To serve the interests for all stakeholders of these initiatives best, both FSSC 22000 and HPC420 are accommodated and managed through independent, non-for-profit foundations: Foundation FSSC 22000 and Foundation HPC 420. HACCP is a structured method to control food safety risks. The HACCP certification Scheme (Requirements for a HACCP based Food Safety System) was one of the first internationally recognised Food Safety Certification Schemes. This standard, also known as “Dutch HACCP”, has been managed by SCV since 2004 and has seen several new issues since. 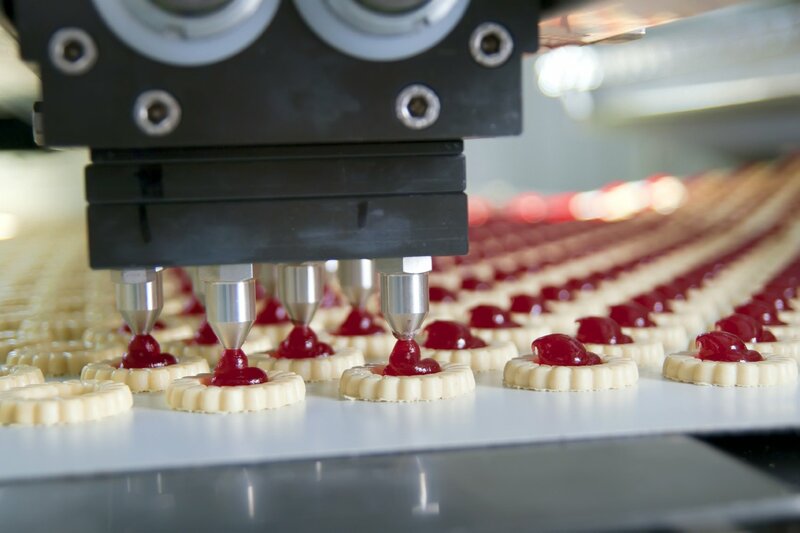 The FSSC 22000 Food Safety System Certification provides a framework for effectively managing your organization's food safety and quality responsibilities. FSSC 22000 is fully recognized by the Global Food Safety Initiative (GFSI) and is based on existing ISO Standards. It demonstrates your company has a robust Food Safety Management System in place that meets the requirements of your customers and consumers. Already, 19,000+ organizations over 140 countries achieved FSSC 22000 certification. With currently 100+ Licensed Certification Bodies and over 1,500 auditors worldwide, our mission is to ensure consumer trust in the supply of safe food and drinks. HPC 420 is a global Safety and Quality Management Standard for Home, Laundry and Personal Care Products. HPC 420 is based on the PAS 420 Standard. 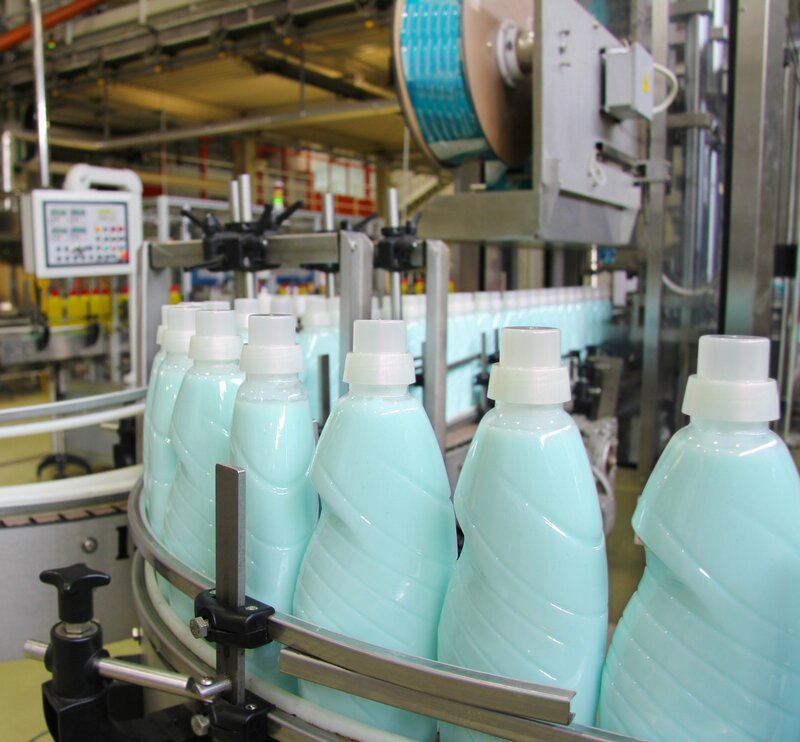 In November 2014 this PAS 420 Standard, Product safety management system for the manufacturing of home and/or personal care products, was published by BSI, the British Standards Institution. Leading global organizations like Unilever, Metro AG, McBride, Henkel AG and DNVGL were involved in the development of PAS 420. 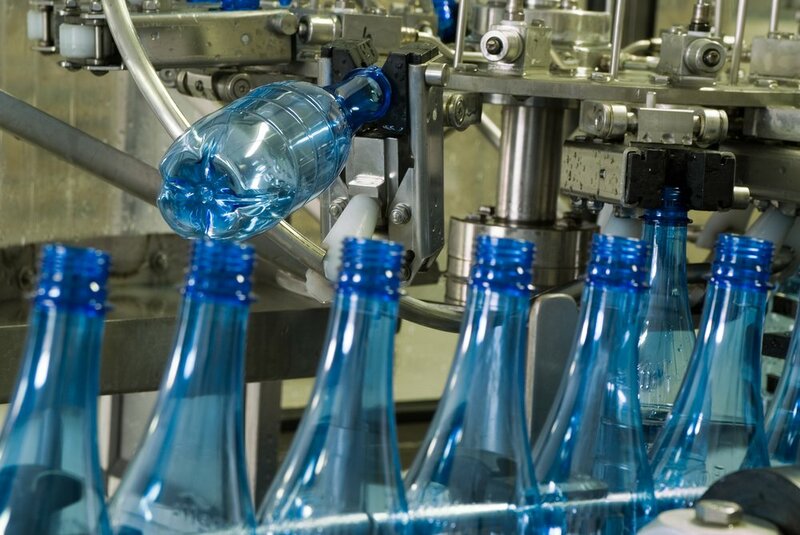 PAS 420 sets out the requirements for implementation of a product safety management system for the production of HPC products and for raw/packaging materials used to manufacture these HPC products. HPC 420’s ambition is to become a globally leading safety and quality management Standard in the Home, Laundry and Personal Care industry. HPC 420 was published in September 2016.